Participatory concept „Deutschland. Deine Tour"
Third stage town, third federal province - with Merzig the course of the new Deutschland Tour is further taking shape. Since already Stuttgart and Trier were announced as stage towns, Merzig is now another finish host city of the four-day tour between the 23rd and 26th, August 2018. Among those stage towns, Merzig takes a special role, because besides the pro's also the German young generation comes into play in the Saarland. On this day in Merzig the so-called Newcomer Tour of the Deutschland Tour will take place. Beyond that the cycling festival will be accompanied by an expo, a kids race and family-friendly tours on closed roads. Welcome to our city! Merzig, home of the Viez, the Saarland cider, and capital of the "Green Circle" Merzig-Wadern. So close to the borders of our neighbors France and Luxembourg, their influences are felt everywhere. 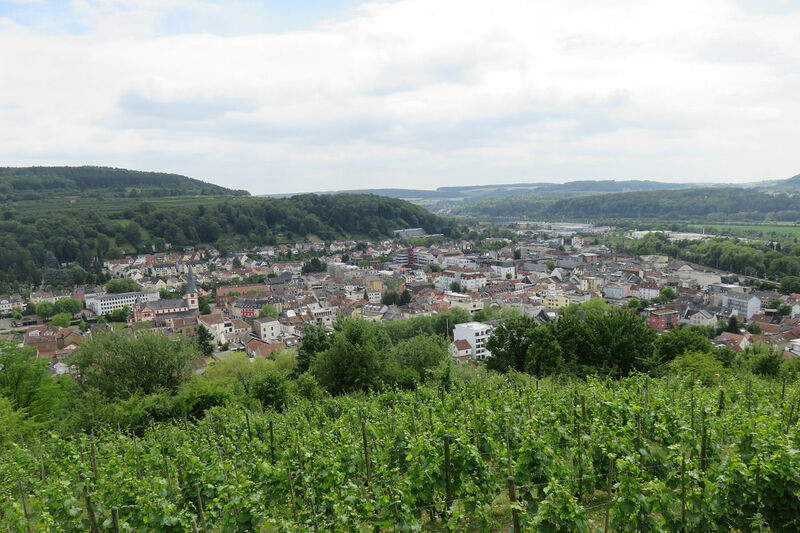 This makes Merzig a European, cosmopolitan city with the charm of three cultures. 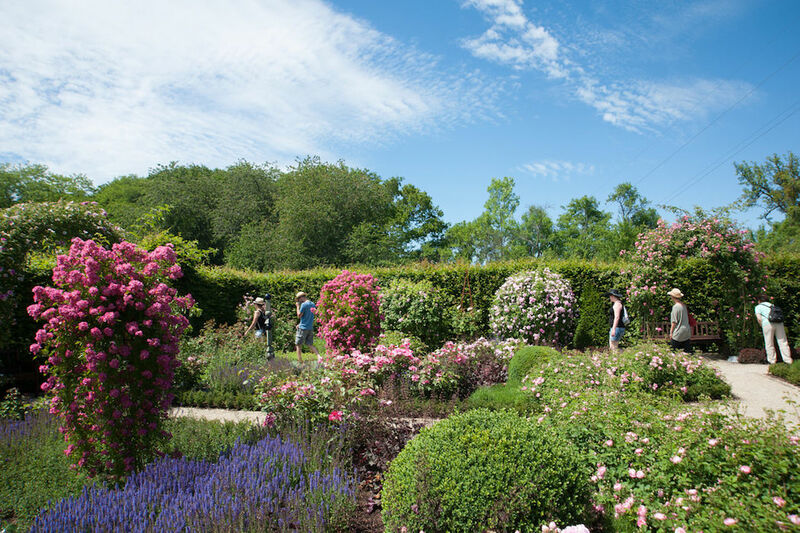 But the location and city history also offer visitors to the district town the most diverse starting points. These are, for example, architecture from 8 centuries, a charming landscape with premium hiking trails and excellent cycle paths, the unique Wolfspark Werner Freund in Kammerforst, the Bietzener healing spring with sculptures "stones and plants by the water", sophisticated and down-to-earth gastronomy and "Das Bad" – a bathing experience in a modern, relaxing atmosphere. 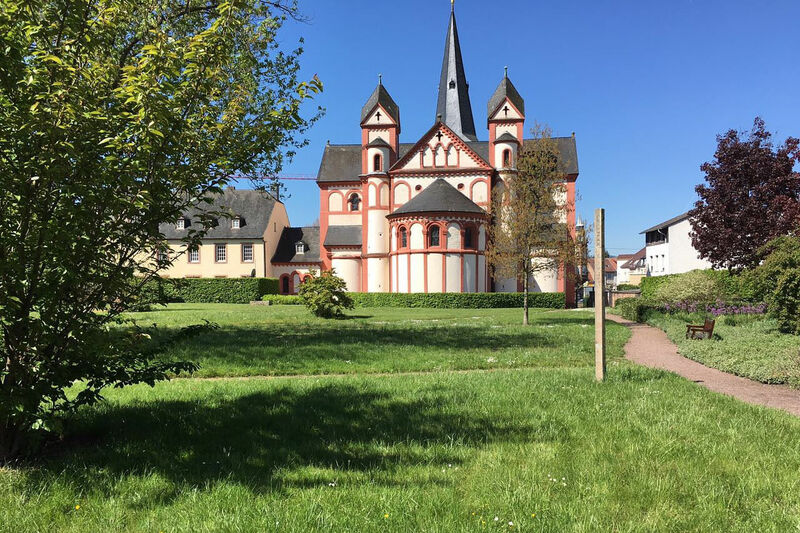 With its attractive location in the Merzig basin right on the Saar, nestled in the heights of the Saargau, Merzig is an ideal place for cultural demands and relaxation in green nature. The Saarland is a cycling tourism country and Merzig is an integral part of six nationally advertised bike tours and bike trails. The certified and ADFC-awarded Saar and Saarland cycle paths, the cross-border cycle route SaarLorLux, fascinating routes over the heights of the Saargau or a round trip to the three-breweries in Merzig, Losheim am See and Mettlach (of course along the well-known Saarschleife) make for a varied and attractive cycling experience. In addition, Merzig is also the starting point of Saar-Pedal, the car-free family experience between Merzig and Konz. The climate alliance city of Merzig wants to set more accents in the future, not just in cycling tourism, but also in climate-friendly everyday bicycle traffic. In order to further strengthen everyday bicycle traffic, the cycling concept for the city of Merzig 2017/2018 will be revised, updated and implemented over the next few years. 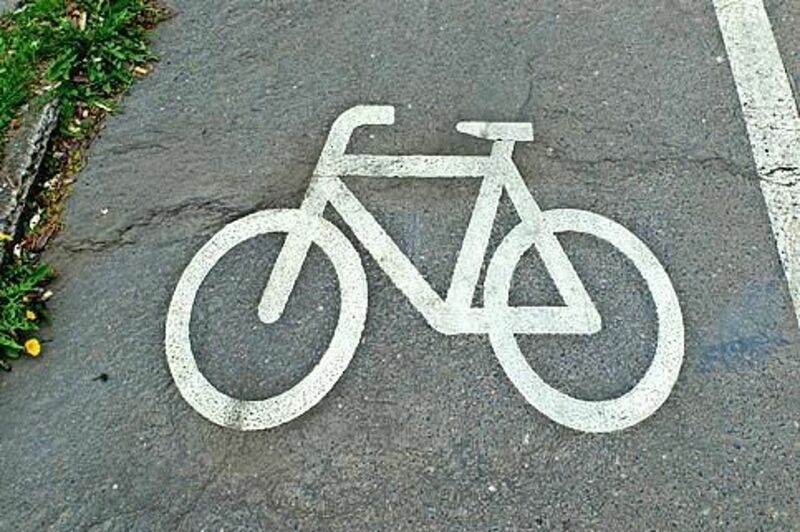 Essential elements here are safe parking facilities, cycling and protective strip markings, the opening of one-way streets for cycling and a clear signage system. In one of the most charming regions of Germany, the Saarland, between the Saarland district town of Merzig and the Rhineland-Palatinate Konz, the car-free day of the adventure SAAR-PEDAL will take place on Sunday, May 20, 2018; from 10 to 18 o'clock the entire Saar Valley belongs completely to the cyclists, hikers and pedestrians. The organizers, the district of Trier-Saarburg on Rhineland-Palatinate side as well as the district town of Merzig and the community Mettlach on the Saarland side, hope for the same great success as last year and welcome all cyclists, families, anyone willing to walk and anyone appreciating good food. You will start on the Merziger Stadthalle car park. From here, the route leads through the underpass B 51 directly onto the towpath on the Saar and goes downstream to the ship landing and the sewage treatment plant to the backside of the company ASSIST. From there the route leads over the street "In the Bruchwiese" to the field economy bridge Besseringen; there again down the Saar via the towpath (bike path) to the boat landing Besseringen. From there continuing through the inner loop of the Saarschleife and in the direction of "St. Gangolf "; after about 600 m turn left, over a small "downhill slope" to the towpath on the Saar, then on the towpath through the Saarschleife past the Mettlach barrage to the market place Mettlach; continue past the Old Abbey onto the B 51; via Saarhölzbach to the state border and then on to Saarburg / Konz. Coming from the direction of Konz / Saarburg take the course the reverse way to the Merziger city park. Even those who do not want to go by bike or by foot to the SAAR-PEDAL track are cordially invited to the various activity zones; The participating clubs would love it. On Saturday, 23 June 2018 Merzig will be again the intermediate stage place of the Fairplay Tour of the Greater Region. The 8th stage of the upcoming tour will lead from Saarbrücken via Merzig to Trier. 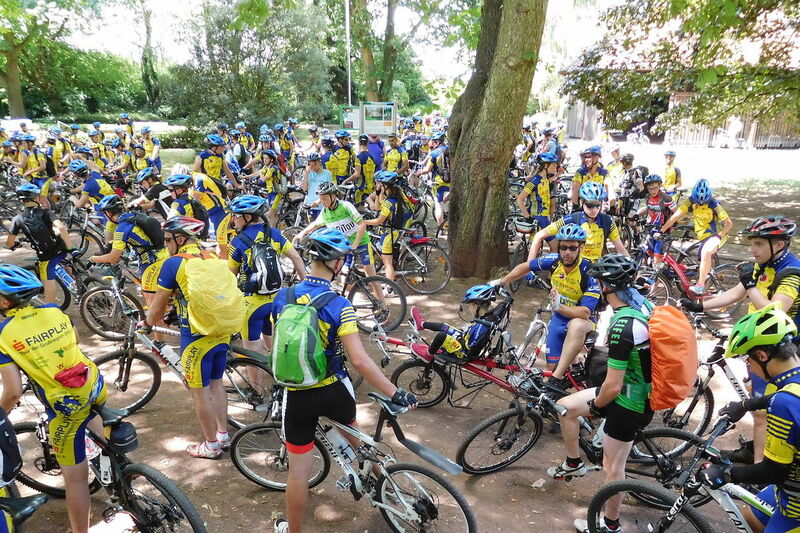 As part of the fair play tour of the Greater Region since 1999, young people cycle through the southwest of the Republic and through Benelux and Lorraine. The solidarity trip brings hundreds of teens to bike each year to raise funds for a good cause. Traveling 800 kilometers, the participants learn what it means to help each other, sometimes to rely on each other and to get involved with others. The proceeds from the 20th Fairplay Tour in the Greater Region, which is once again organized by the EuroSportPool and the European Academy of the Rhineland Palatinate Sports Trier, support school construction projects in Rwanda and other countries, with which the German Welthungerhilfe in cooperation with the Rwanda-Rhineland-Palatinate Partnership Association have been able to build a school in Peru and Mozambique since 1999, as well as 14 other schools in Rwanda. This time round, the participants will again be from high schools and secondary schools as well as youth institutions and special schools from Germany, Belgium, Luxembourg, France and Rwanda. Through their own diversity and heterogeneity they symbolize the values ​​that the tour is supposed to convey: fair play, tolerance, integration, respect and helpfulness. Nevertheless, the sporting aspect of the Fairplay Tour should not be ignored. With an average daily distance of 90 kilometers, the participants get to know the entire Greater Region and also learn that physically they may be able to do more than they previously thought possible. 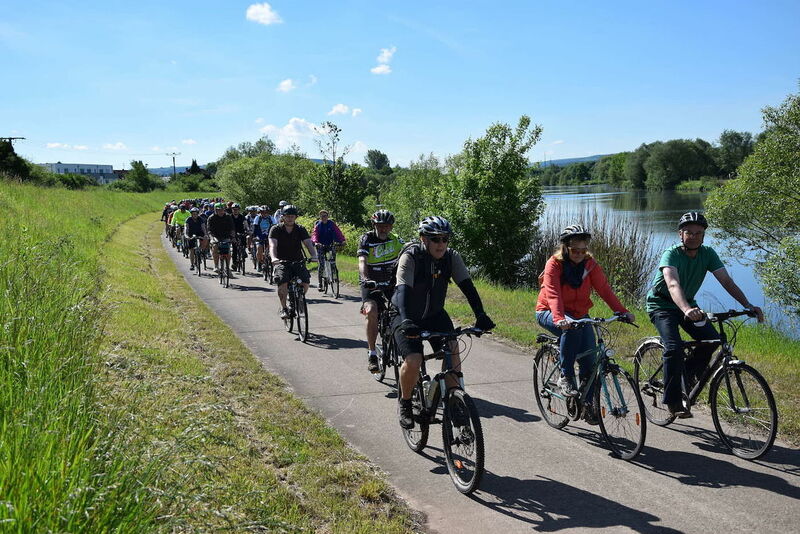 For the second time, Merzig participates in the "City Cycling" campaign of the Climate Alliance of German Cities and Towns. The aim is to give the bicycle as a means of transport in everyday life a larger space, so as to avoid noise, fumes and space shortage in the city. The many city cycling participants are looking forward to a re-launch of the campaign in 2018. 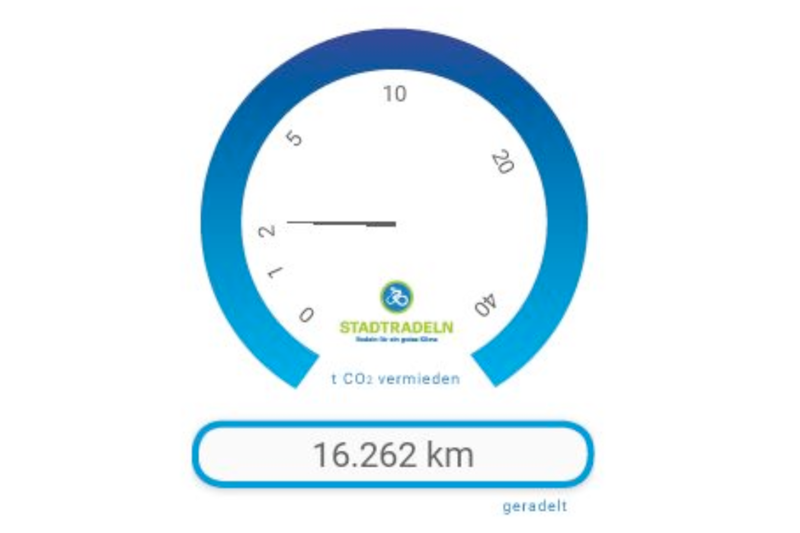 In 2017, 79 cyclists, including 4 members of the local parliament, cycled a total of 16,262 km by bikee, avoiding 2,309 kg of CO2.